Quality controls at every stage of the process: upstream, in production, finished product. 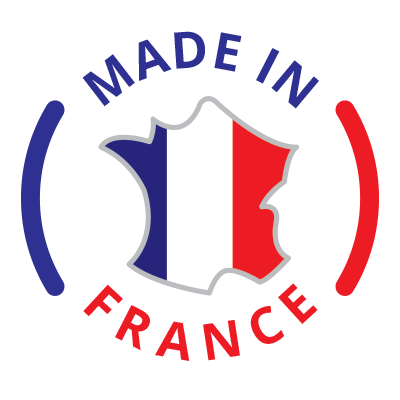 Guaranteed “Made in France” traceability. The ISO 9001 certification guarantees that the SVM Laboratories implements a policy of continuous improvement of their operating processes at all levels of their business. ISO 22000 certification authenticates the establishment by SVM Laboratories of a management system of food safety (whose effectiveness is monitored by an external certification body) which guarantees consumers safe and healthy products. 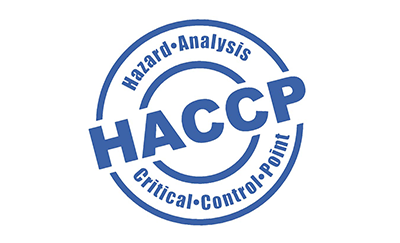 – ongoing optimization of the management system of food safety. Its production facility and production processes enable the SVM Laboratories to offer biological products certified by Ecocert.